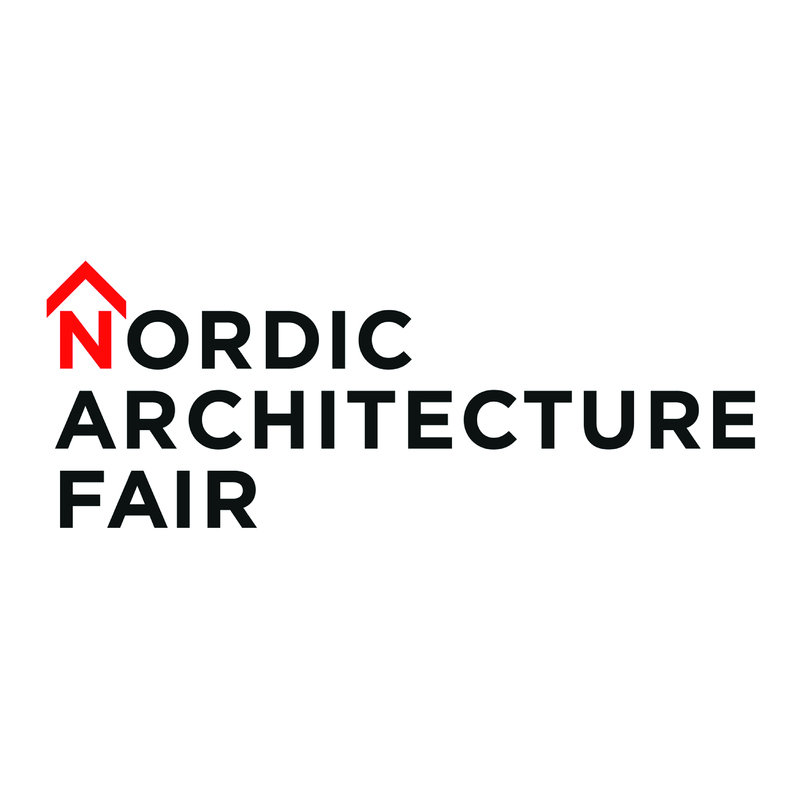 Alongside Julien De Smedt (JDS Architects) and Charles Renfro (DS+R), Oana Bogdan has been invited to be part of the jury for the Nordic Architecture Award. On Tuesday the 7th of November, the nominated offices will present their entries before an audience and the jury, after which the winners will be announced during a prize-giving ceremony. One day later, you can listen to Oana’s lecture titled “You don’t make a city with buildings“. Next to this she will join the panel “Built to last“, with Christer Larsson (City of Malmö), Gro Bonesmo (Spacegroup), Lone Wiggers (C.F. Møller Architects), and Thrainn Hauksson (Landslag). More information on the conference programme can be found here.